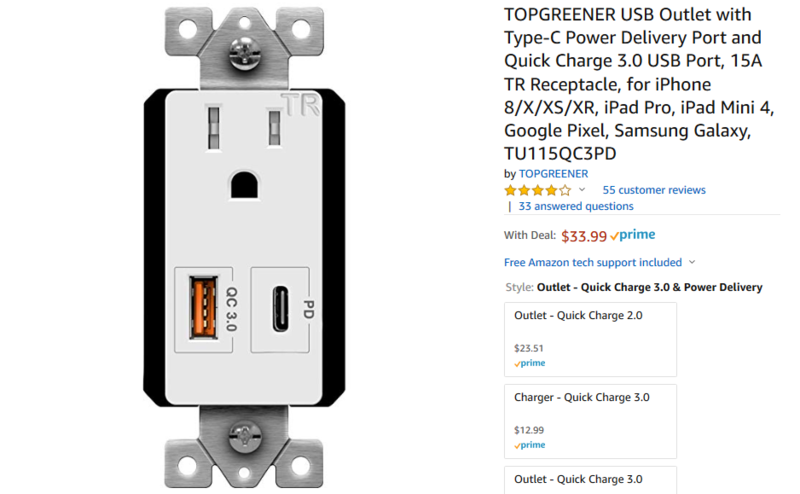 You’ve probably seen wall outlets with built-in USB ports, but this outlet from TopGreener is pretty special. Not only does it have a USB Type-A connector, but the connector supports Qualcomm QuickCharge 3.0, and there’s an additional Type-C port. 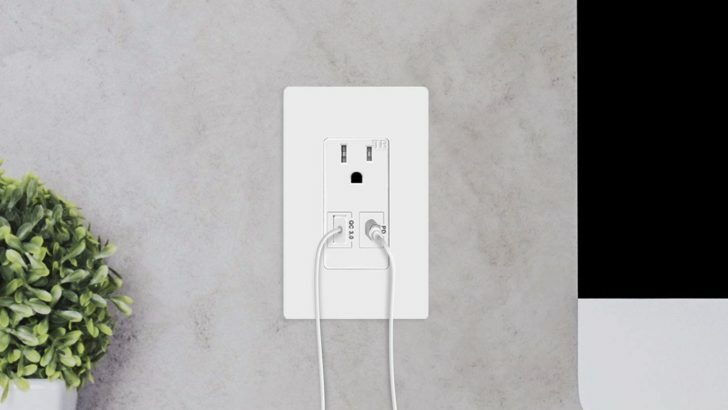 The wall outlet is now $33.99 on Amazon, a $6 reduction from the original price. June 23, 2018 Comments Off on What can VPNs do with your data?